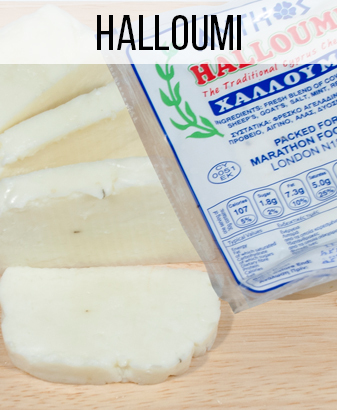 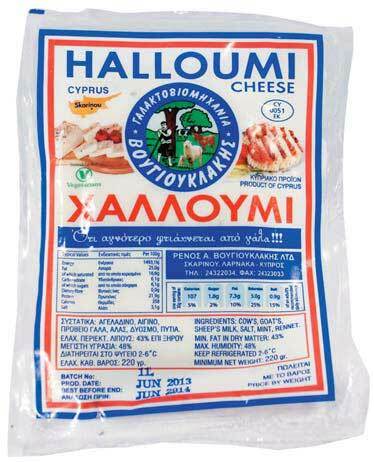 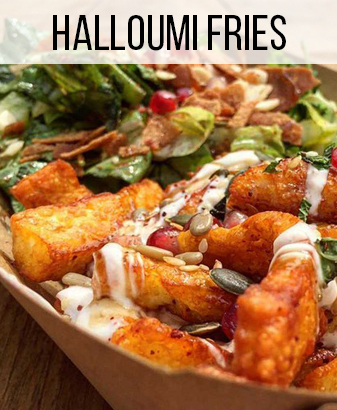 Halloumi is a traditional Cyprus cheese, that is now enjoyed by all. 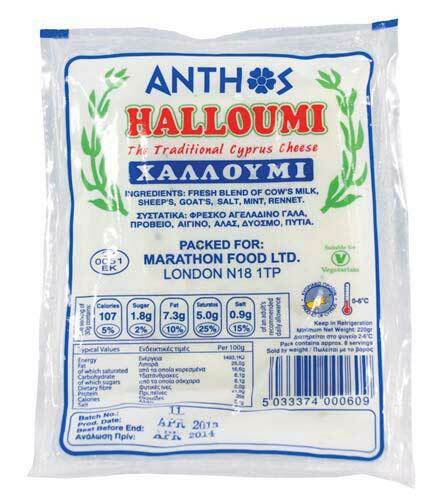 Our ANTHOS Halloumi is regarded as the best quality cheese in the market. 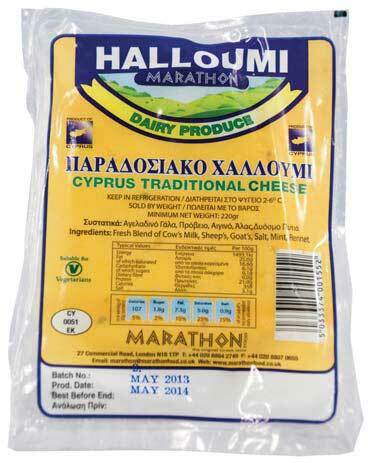 This being supported by the fact it is one of the best selling Halloumi cheeses in the U.K. 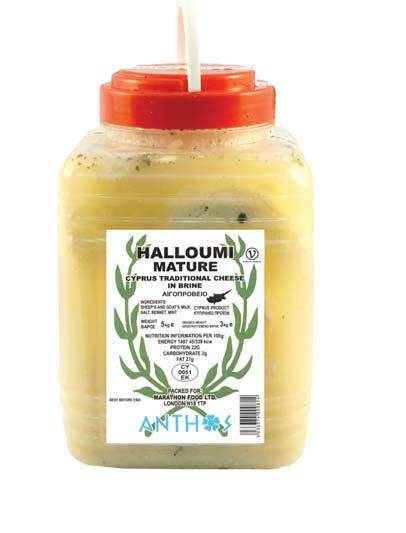 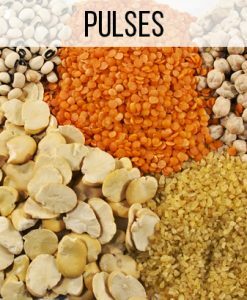 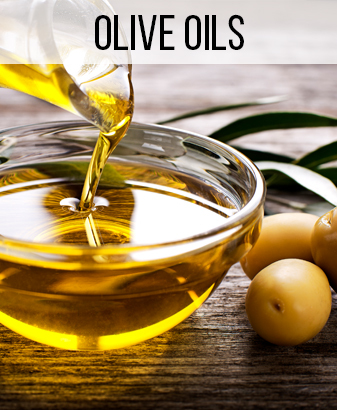 It is fantastic for grilling and sandwich filling, or ideal with a slice of watermelon on a warm summer’s day.